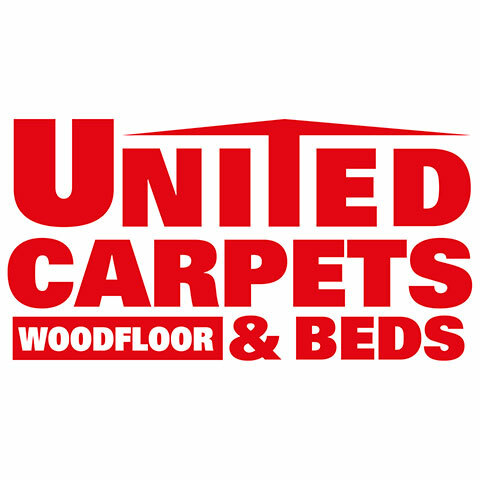 United Carpets and Beds is the UK's largest franchised flooring and bed retailer. Family owned and run until its public offering in 2005, United Carpets And Beds has lost none of the values that have created a reputation for bringing value for money flooring to everyone. Currently with 58 stores operating across the UK with new stores opening all the time, United Carpets and Beds status as a publicly quoted company has allowed it to grow and strengthen its customer service and support network. Exciting new product ranges encompass every type of flooring, from carpets and rugs to laminates and vinyls. With a huge selection of beds we consider ourselves a one stop shop. Our commitment to maintaining our hard earned reputation is unequivocal, as our promise to offer our customers the very best deals is as strong as ever.